Consciousness has long been difficult to define, whether you’re a biologist, neuroscientist, or philosopher. 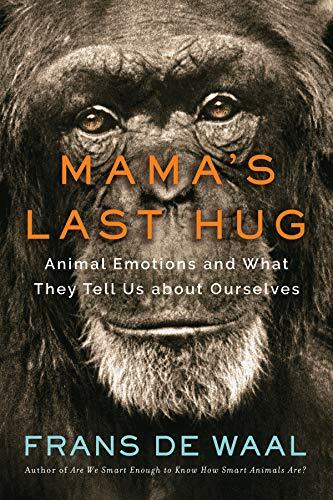 So Frans de Waal looks at what actions humans take that require conscious thought. 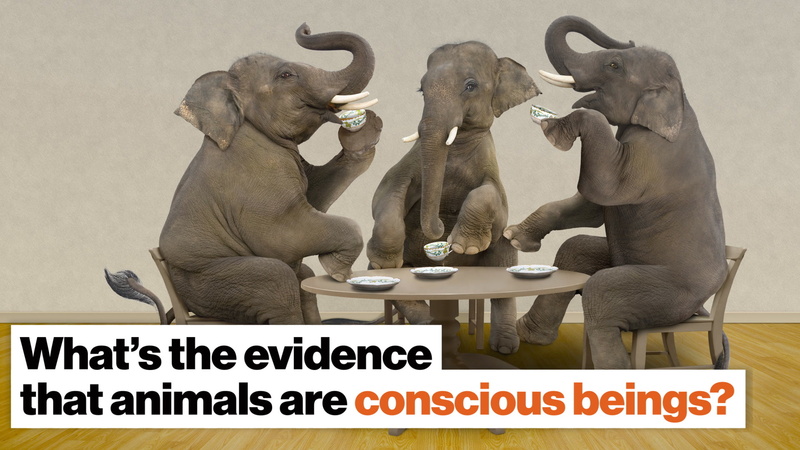 Comparing them to actions in certain animals suggests consciousness is not a human trait alone. Posted on 1 week ago By your bud	Learn Posted in Learn Tagged #What evidence is there that animals are conscious beings?